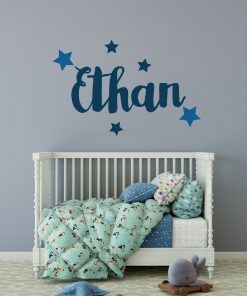 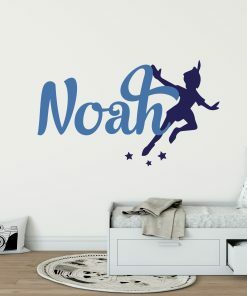 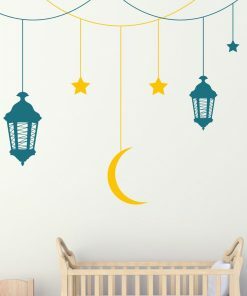 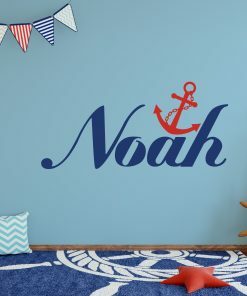 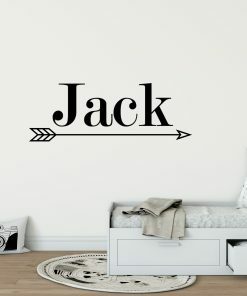 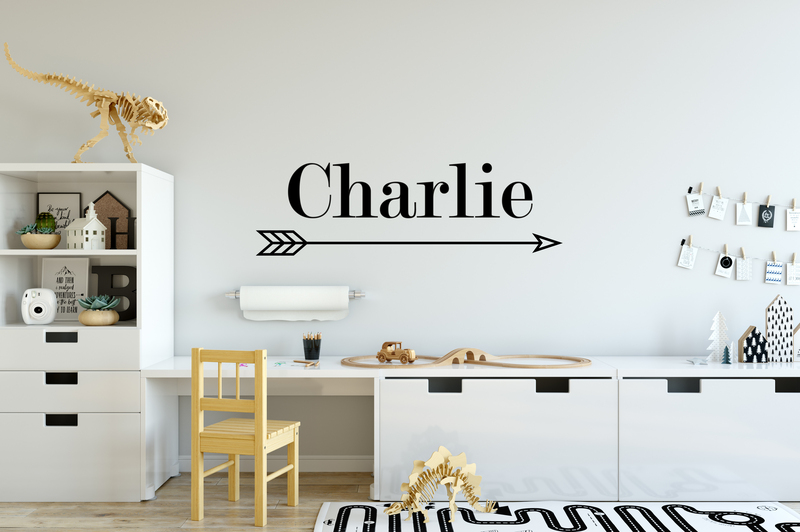 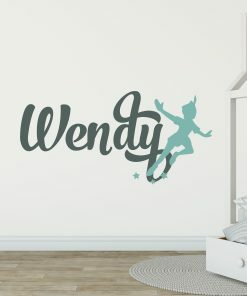 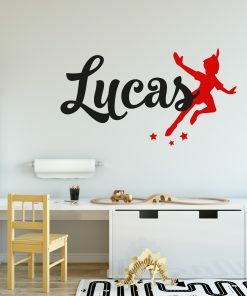 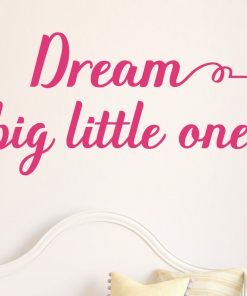 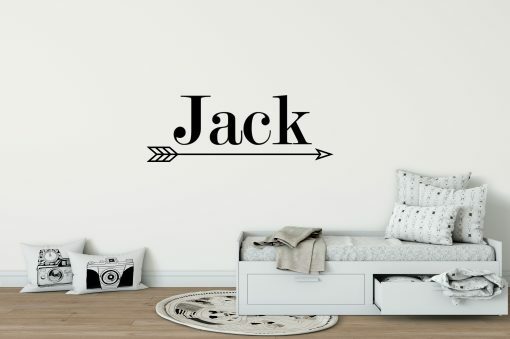 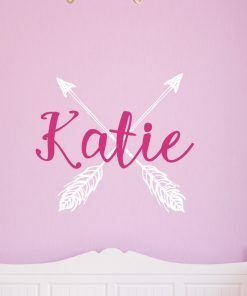 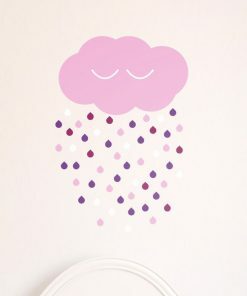 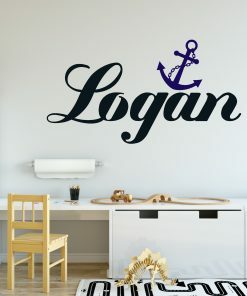 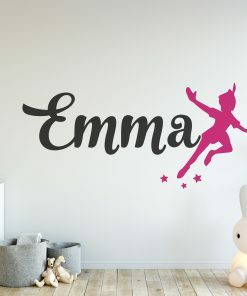 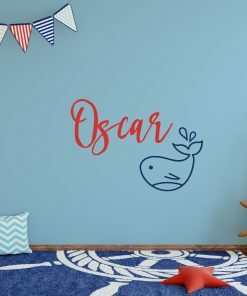 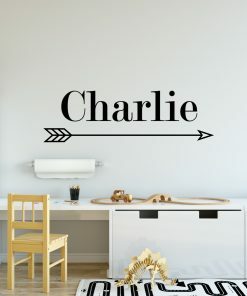 This modern, simple boys name arrow wall sticker is a perfect way to add a minimal, Scandinavian touch to any room. 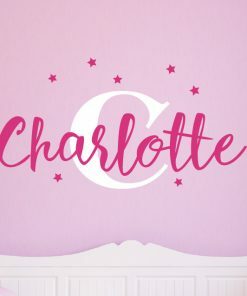 Please get in touch if you would like to see a preview first. 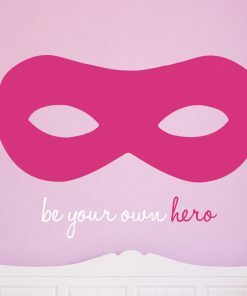 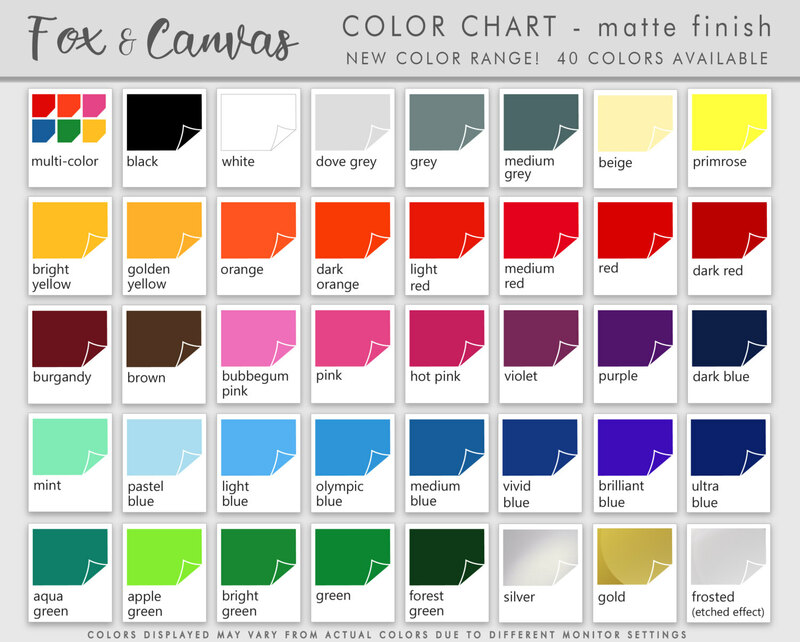 Sizes are based on width name (height will vary depending on name), Please confirm name in notes box. 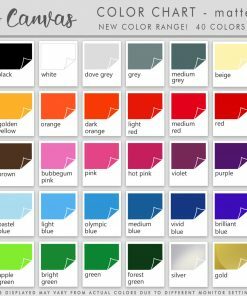 We offer a wide range of colours which can be seen on our colour chart. Please confirm your choice of colour for name and arrow in the notes box. 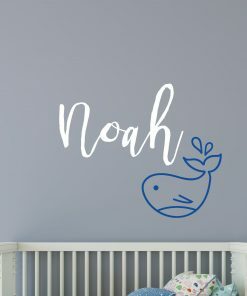 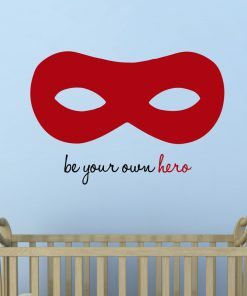 Purchased two of these for both my sons and they look great. 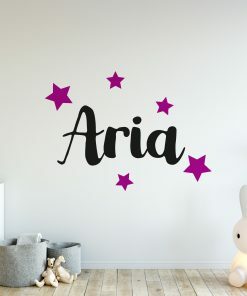 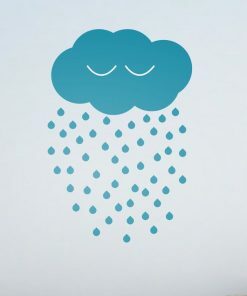 Wasn’t that hard to apply either. 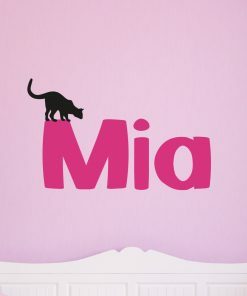 Came out really well, very pleased!